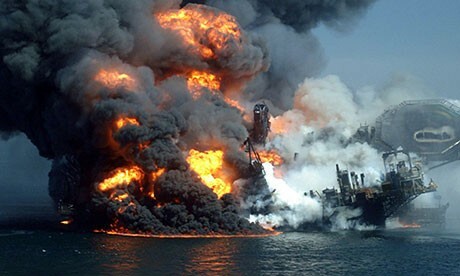 The Gulf Oil Spill began in April 20, 2010 in the Gulf of Mexico. By the Gulf of Mexico, but spread into Texas, Louisana, Mississippi, Alabama, and Florida. 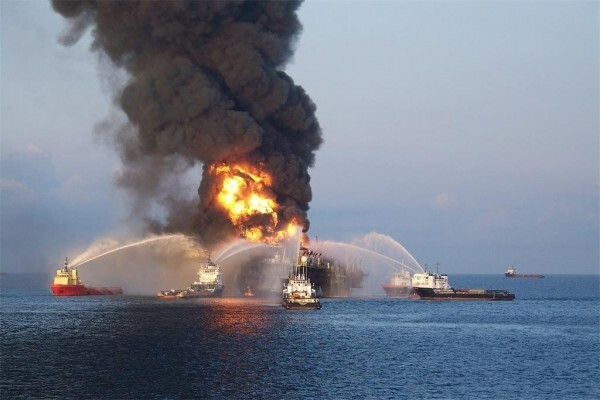 More than 200 million gallons of crude oil was pumped into the Gulf of Mexico for a total of 87 days, making it the biggest oil spill in U.S. history. The spill killed 11 people and killed 8,000 animal species. Methods used to clean the spill up? Responders used 5.5 million feet of boom, a barrier placed in water to collect and absorb oil. Lasting effects of the spill? Oil is still washing up on shores which causes long-term damage to people living in the area.